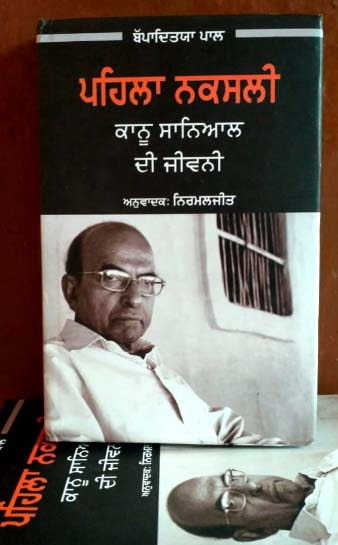 Kolkata: Unistar Books Pvt Ltd, based at Chandigarh, has published the Punjabi translation of ‘The First Naxal,’ the authorised biography of Naxal Movement pioneer Kanu Sanyal. The Punjabi translation has been named ‘Pehla Naxali: Kanu Sanyal Dee Jeevani.’ It is a 293-page hardbound book priced at Rs 300 and is available in leading bookstores and on online retail platforms, Harish Jain, proprietor of Unistar Books, said in a statement. With this, Sanyal’s biography has now been published in three languages ~ English, Hindi, and Punjabi. Nirmaljit Kaur, an assistant professor at Sikh National College under Guru Nanak Dev University, has translated the book in Punjabi. 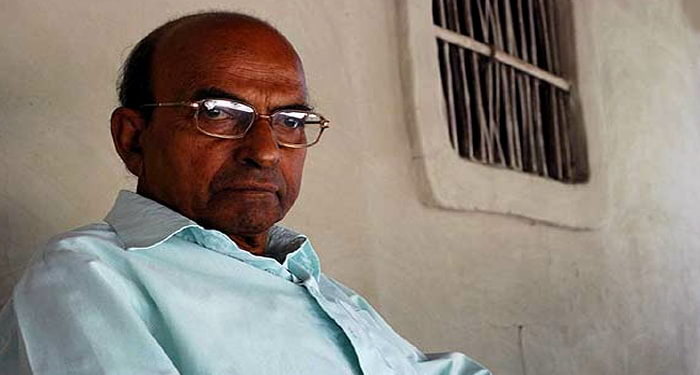 “Naxalbari Movement had hugely influenced Punjab. But all these years, an authentic literature in Punjabi on the origin and progress of Naxal Movement was missing. The First Naxal contains authentic information sourced from none other than Sanyal himself and I thought of translating it in my mother tongue,” Kaur said. 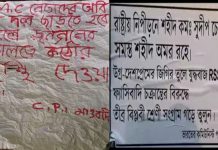 Unistar proprietor, Jain, said that people in Punjab have only heard about Charu Mazumdar, Sanyal, and other Naxal leaders and but have little idea about the ground realities that triggered the Naxalbari Uprising. 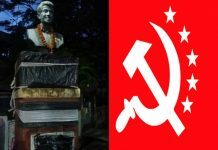 The author of ‘The First Naxal’, Paul, said that the motivation behind the book was to revisit the outbreak of Naxalbari Movement and clear the misconceptions about Naxalism, which is widespread. 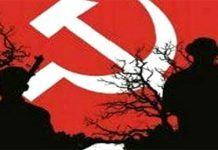 “Many people think Naxals and Maoists are same, which is not true. With the Punjabi translation been released, readers will now be able to get abreast with Sanyal’s extraordinary life in one more language,” Paul said.